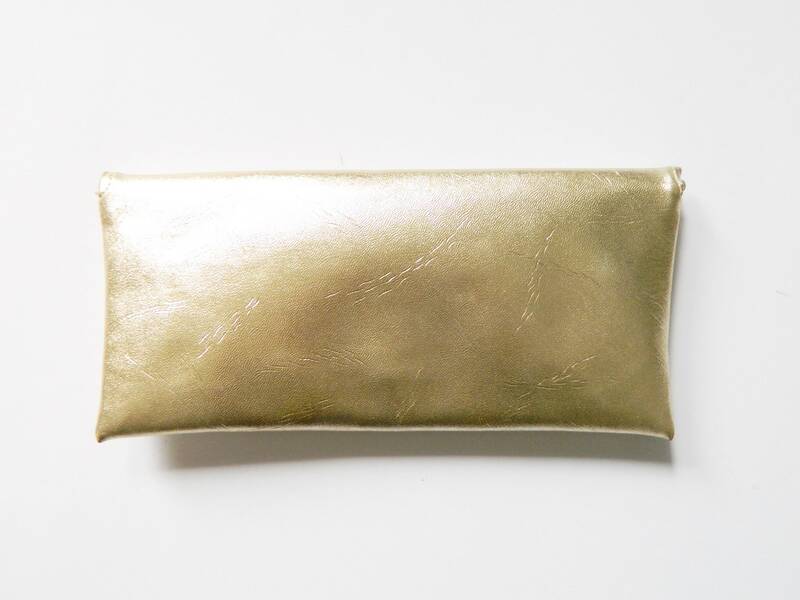 Clutch made of gold-colored imitation leather and pressure seal. 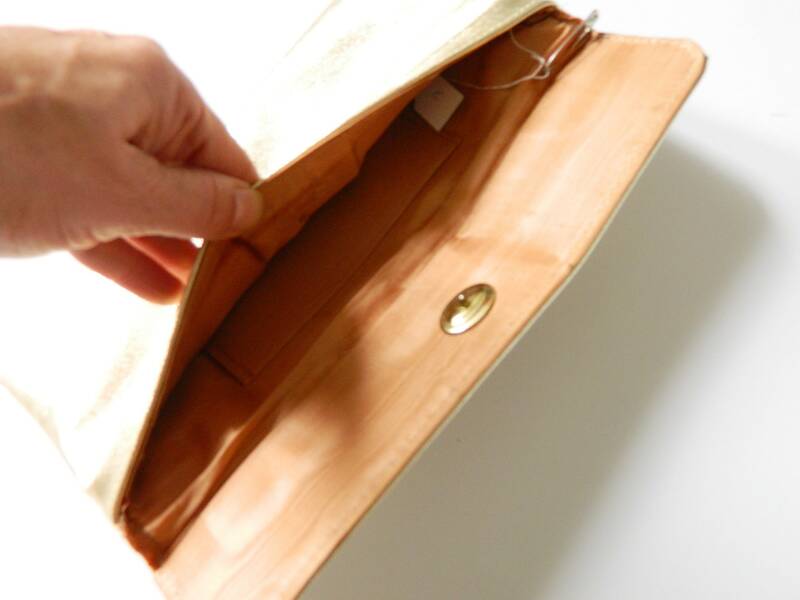 A total of two compartments Available. Very good vintage Condition. 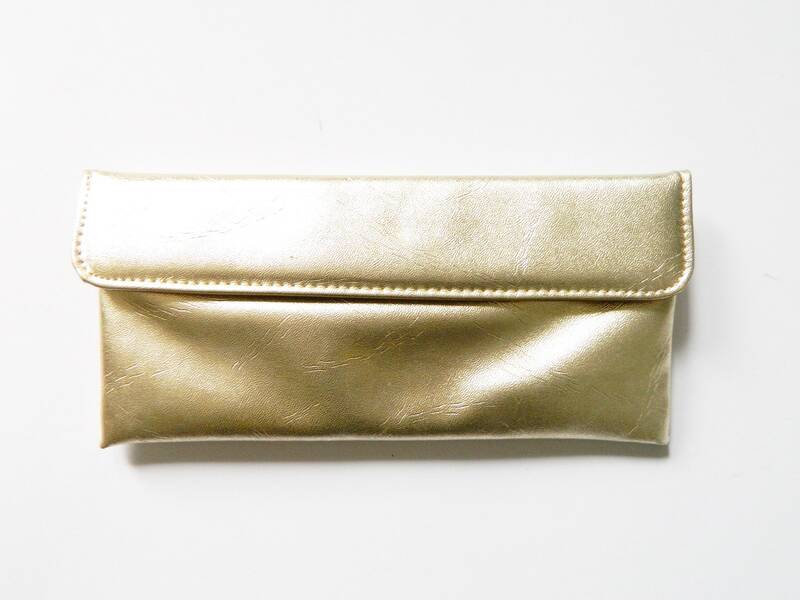 Clutch of golden-coloured imitation leather and pressure faster. A total of two fields inside Available. Very good vintage Condition.